Upon receiving a B.A. 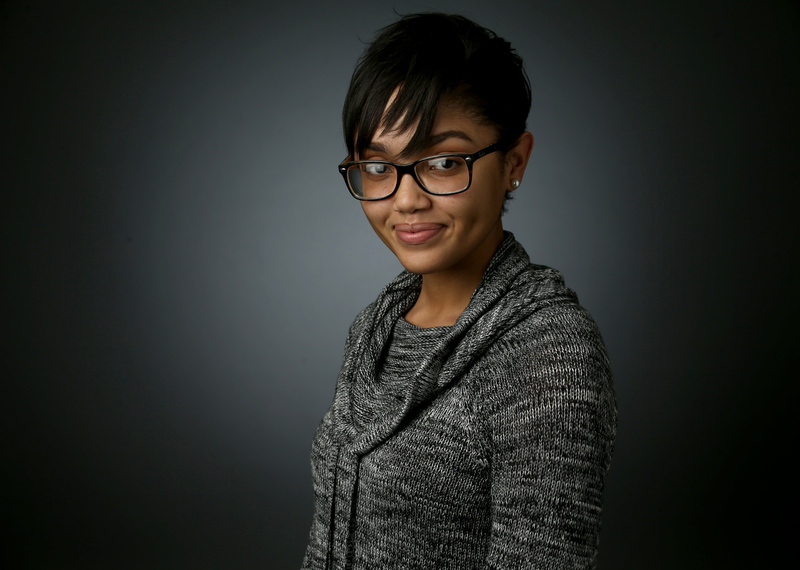 in Journalism from the University of Mississippi, Mia has worked as a copy editing intern with the Seattle Times and recently joined the the Las Vegas Review-Journal as a reporter. She’s had several years of experience as a freelance reporter for The Daily Mississippian, and served some time as a copy editor for the paper as well. In her spare time, she works as a part-time English tutor for Brainfuse, an online tutoring service for high school and college students.